Monkey Monkey What Do You See? Monkey, Monkey What Do You See? 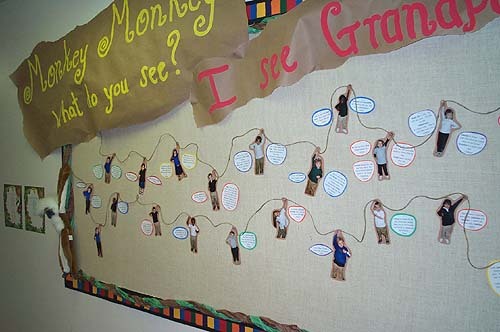 Robin Lee's kindergarten students write about their grandparents. 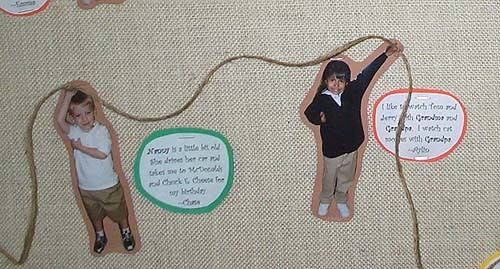 Each child was photographed with his/her hand raised, then a cord connects the pictures. Press "Go" to search for Monkeys.